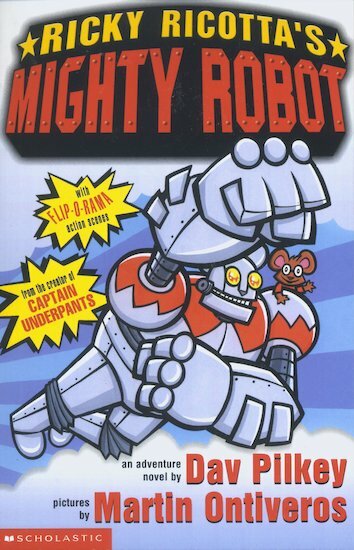 Flip-o-rama, cartoons and a mighty mini hero. 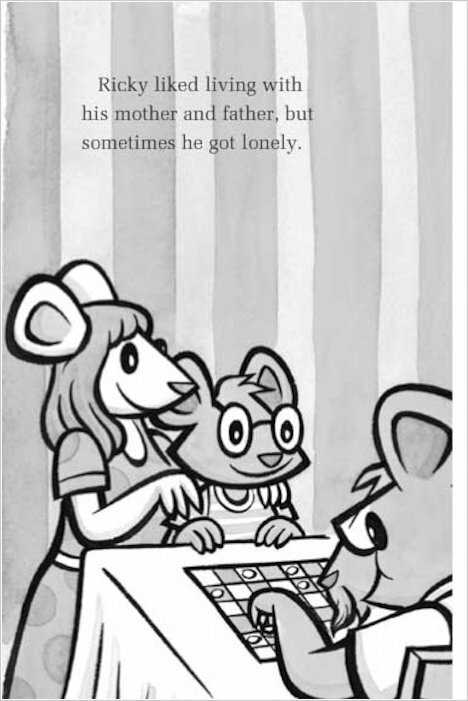 The Captain Underpants creator strikes again! Tra-la-la: even the Captain is going nuts for this cool series. 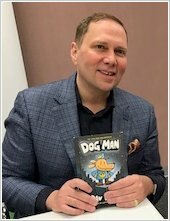 We say three cheers for Dav Pilkey! 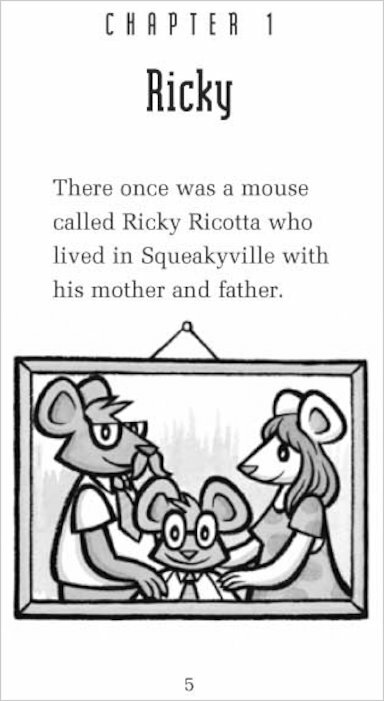 There’s a little mouse called Ricky Ricotta. 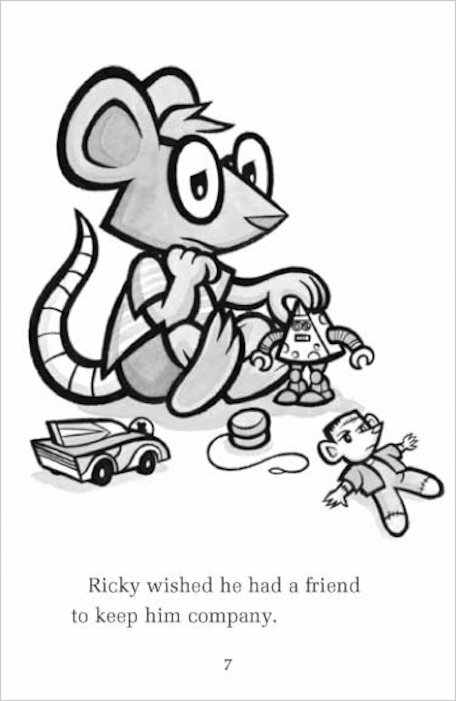 There’s an evil rat scientist, Dr Stinky McNasty. And there’s a huge metal robot. 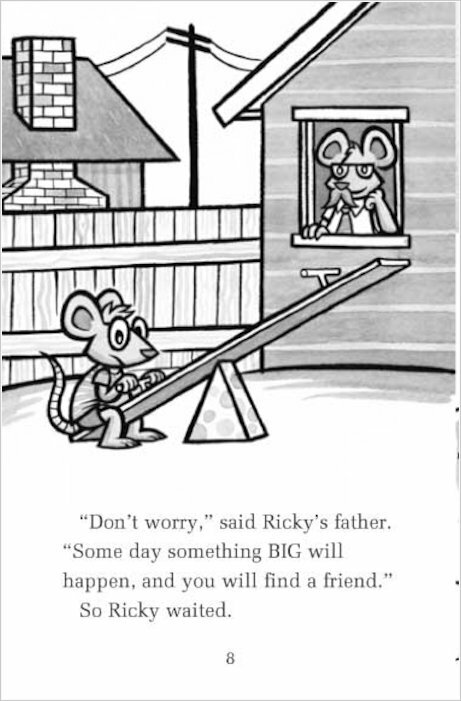 But when Dr McNasty tries to take over the entire town of Squeakyville, someone has to stop him. (Plus his giant fighting lizard.) And this time, no pants are involved.